In what can only be described as an early start to success, the highly anticipated launch for the GoConnect app is here. We gave you a sneak peek of the real estate checklist app a couple weeks ago, and high demand has fueled a startup success story for Zach Schabot, the CEO of Go Realty, and it’s now available on iTunes for the iPhone 5. 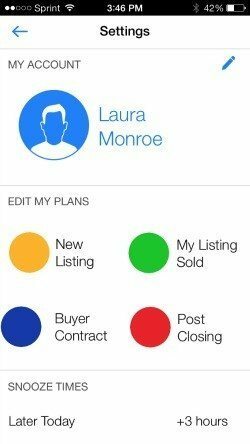 Described on iTunes, GoConnect is a checklist app for real estate agents on the go.